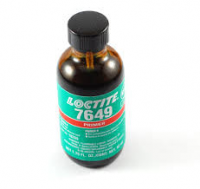 Solvent-based (non-CFC), general purpose cleaner for plastic parts. 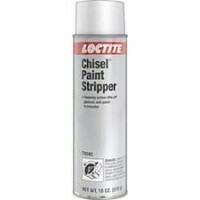 Will remove heavy oils without risk of stress cracks. 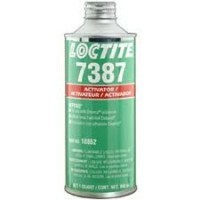 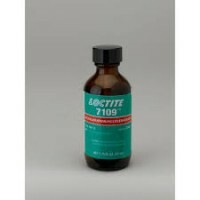 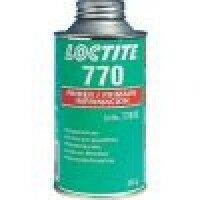 LOCTITE® SF 7070 is a solvent-based (non-CFC) parts cleaner and degreaser formulated specifically to prepare plastic components ready for bonding with adhesives. 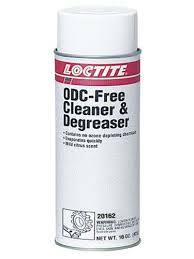 Suitable for use as a spray or in immersion cleaning at room temperature, the product is able to remove most oils, greases, lubrication fluids, metal cuttings and fines from plastic parts without the risk of stress cracks.